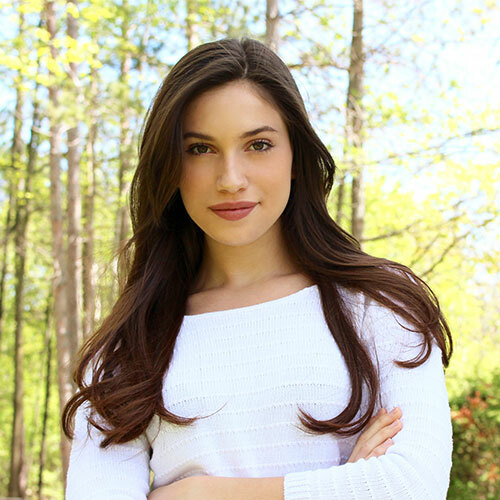 Rachel Parent speaks about the current food climate, GMOs and dependency on chemicals that our society has built. Through consumption of pesticides, Glyphosate, GMOs, and synthetic junk foods we are creating an epidemic of inflammation and undernourishment. There is more than an abundance of food, and yet we are facing a crisis of global starvation like we have never seen before. This starvation is taking place all over the world, but the definition of starvation is changing now because we are overfed and undernourished. Rachel will be speaking about eating to heal your body and the planet, and she will give a rundown on avoiding toxic substances in your foods.